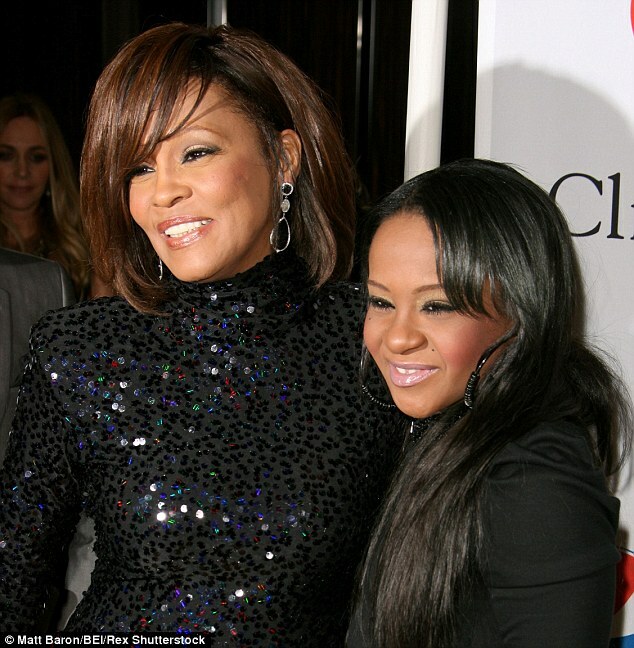 Bobbi Kristina Brown has died aged 22 – six months after she was found unconscious in a bathtub. She passed away, surrounded by her family, at the hospice on Sunday – just 3 years after her famous mother, singer Whitney Houston, died aged 48 in a bathtub at a hotel in Beverly Hills. The person of interest in the case will reportedly be her boyfriend, Nick Gordon.